Parents and families are our most valued partners. You have entrusted us with your child and their education, and we want to help you stay connected to the departments and people that play an active role in your student’s life. Stay informed and join in on the Bronco experience. There may be occasions in your student’s time at Boise State when they struggle with their classes. This is normal, especially in their first year of college. Some of the biggest culprits leading to low grades in college are poor note-taking, time management and reading skills. Many individuals describe college and being the best time of their life. 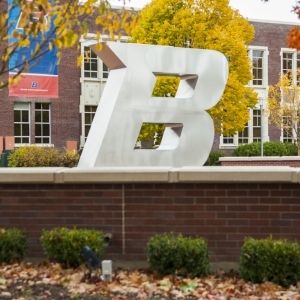 Boise State University offers numerous resources for Broncos to feel a part of the campus and to ensure that their college experience is meaningful, inspiring, fun, and rewarding. Paying for college is an important conversation for students and their families. The Boise State University Financial Aid and Scholarships Office can also help you and your student. Is your student looking for a job? Visit Boise State’s Career Center resources for parents and families and explore potential job and internship opportunities. University Health Services provides convenient, accessible and high-quality health care to the campus community. 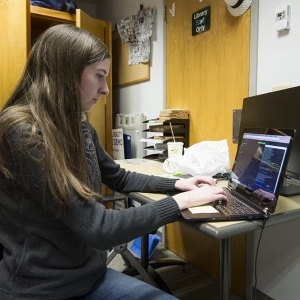 They offer a full range of primary care, specialty medical services, comprehensive counseling and wellness services all focused on what students need, regardless of insurance coverage. Your student may visit University Health Services Monday through Friday, during the school year. If your student is feeling under the weather, wants to learn about eating right, or is not acting like themselves or have expressed feeling stressed or overwhelmed, suggest to your student to make an appointment. The Boise State University Campus is monitored 24 hours a day by Boise State University security officers and a dedicated unit of Boise Police Officers. Boise Police officers have full law enforcement authority on all property owned or controlled by Boise State University, including streets adjacent to and running through Boise State University. 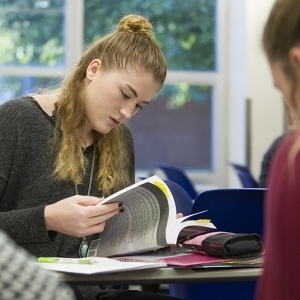 If your student is in need of assistance they may call (208) 426-6911.